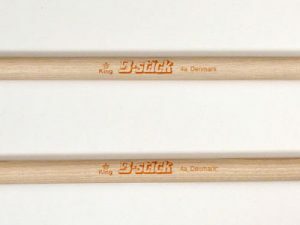 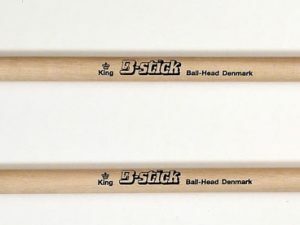 The B-stick King 7A drumsticks have an oval tip, it is designed to produce clean, clear, sharp sound with ease. 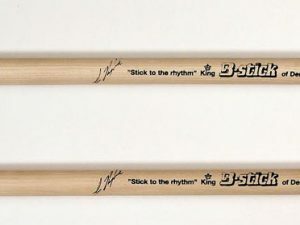 It’s short legnth and slender shaft makes it super fast and easy to control. 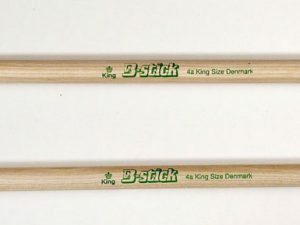 Note – with minor mistakes compared to the original King 7A, but still a great stick.